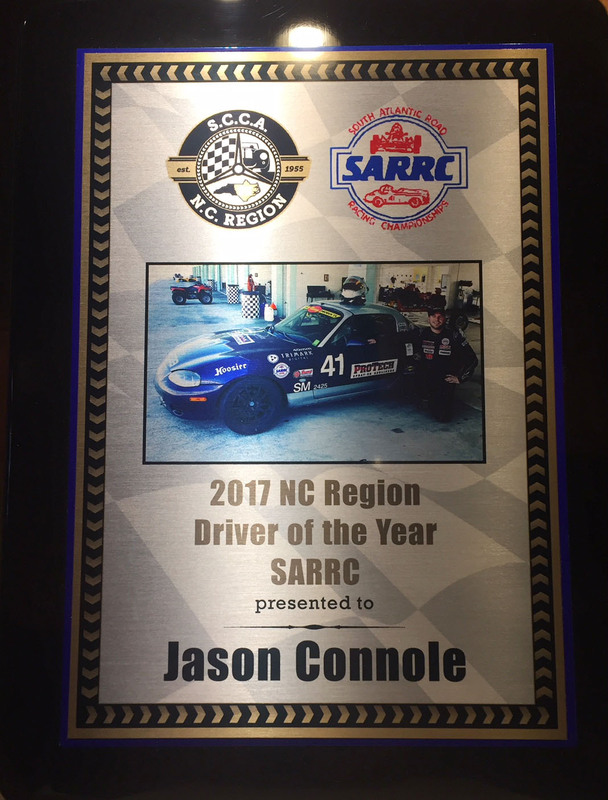 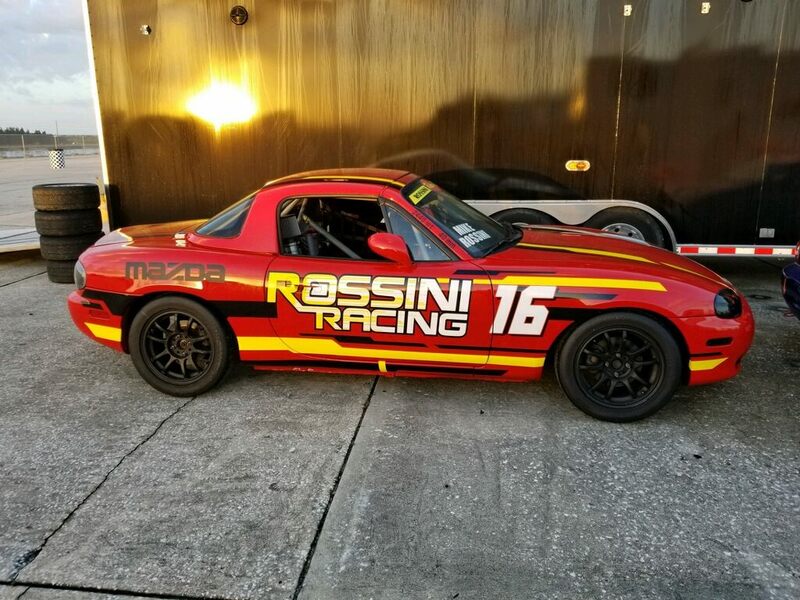 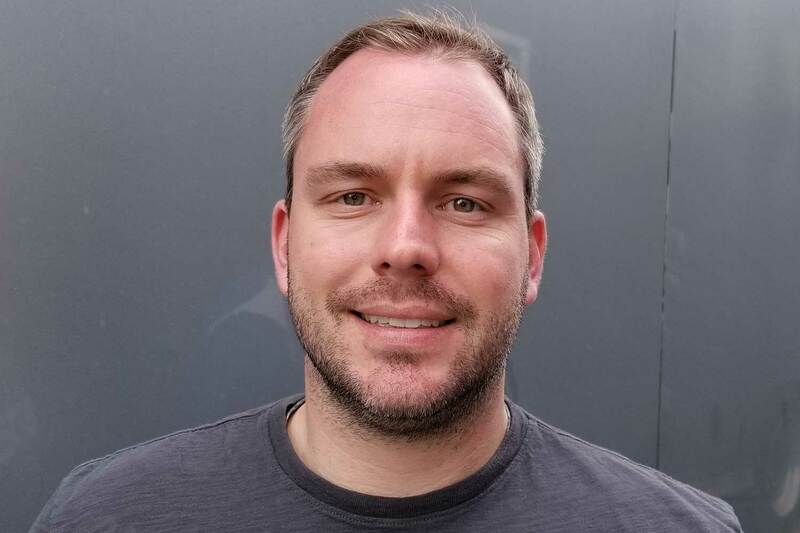 We are thrilled to announce that one of our loyal Rossini drivers, Jason Connole was recently awarded the North Carolina Region SCCA 2017 Driver of the Year award. 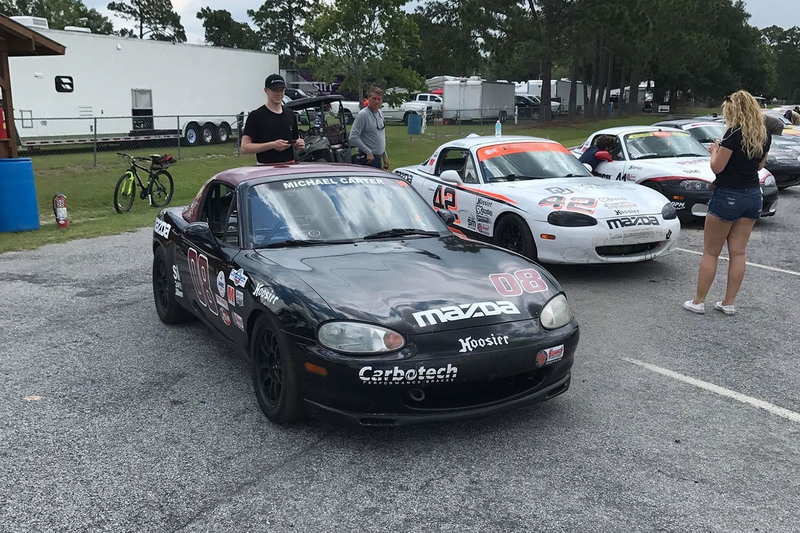 Jason’s racing career started back when he was only 12 years old, racing go karts on asphalt ovals in North Carolina. 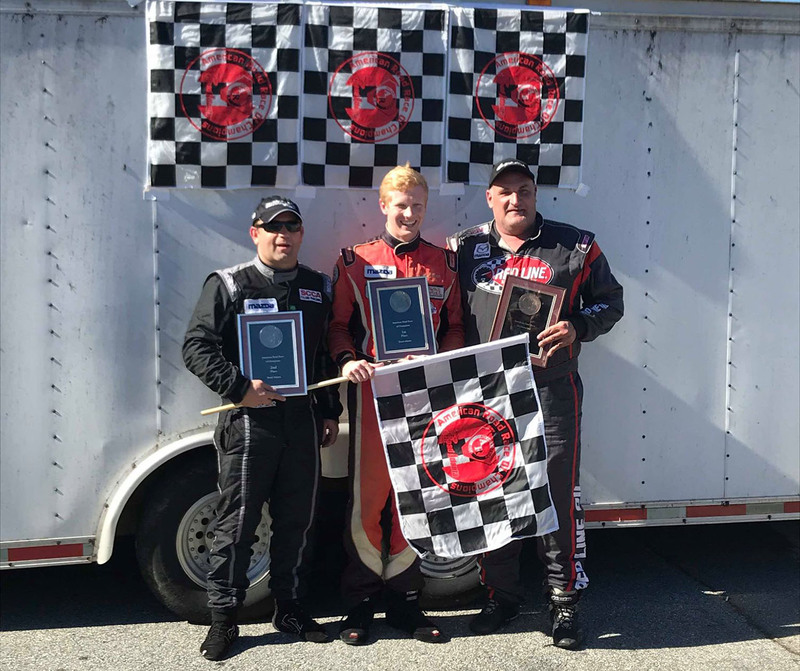 From the age of 12 to 17 he raced go karts in the World Karting Association National and State divisions before moving up to the Allison Legacy Stock Car Racing Series. 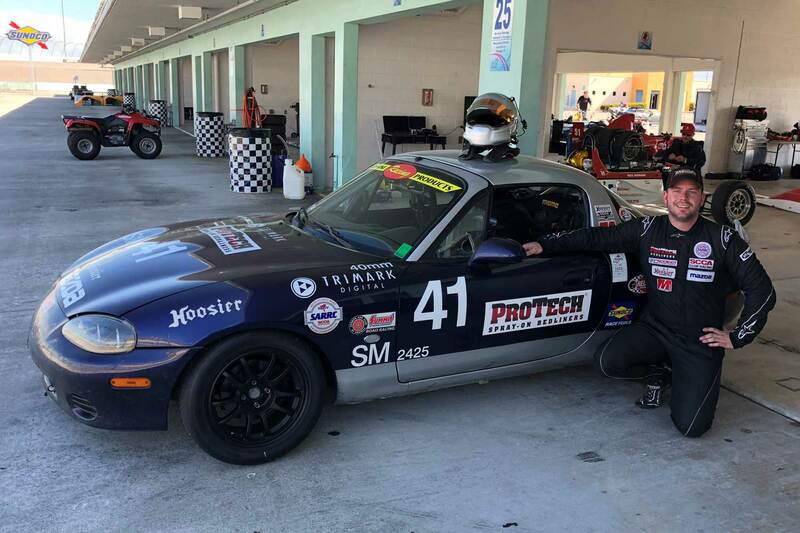 Following the end of his 2006 season in the Allison Legacy Racing Series Jason made the decision to take a break from auto racing to focus on his college studies, and after an eight year absence from the sport of auto racing due to attending college and beginning a work career, Jason decided to return to auto racing, and chose to go racing in Spec Miata. 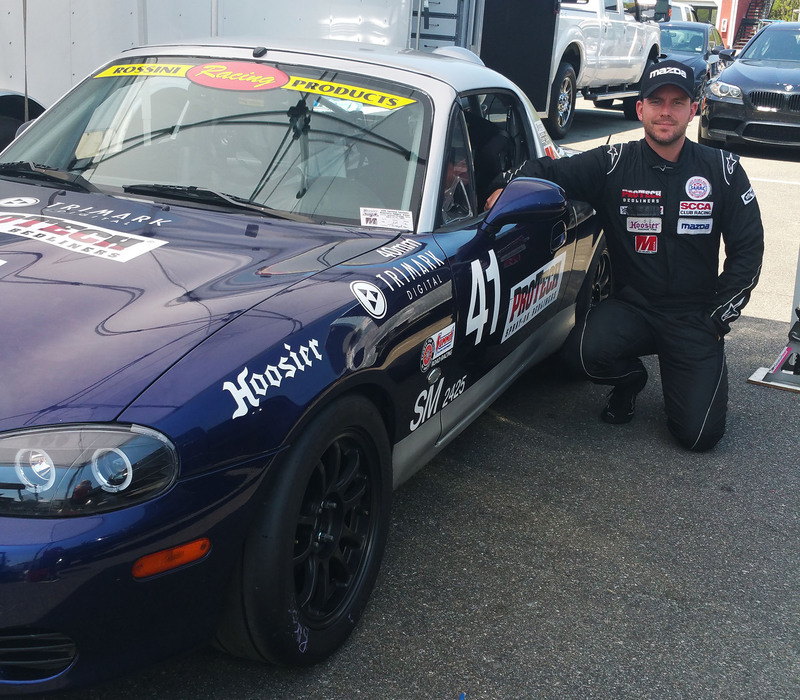 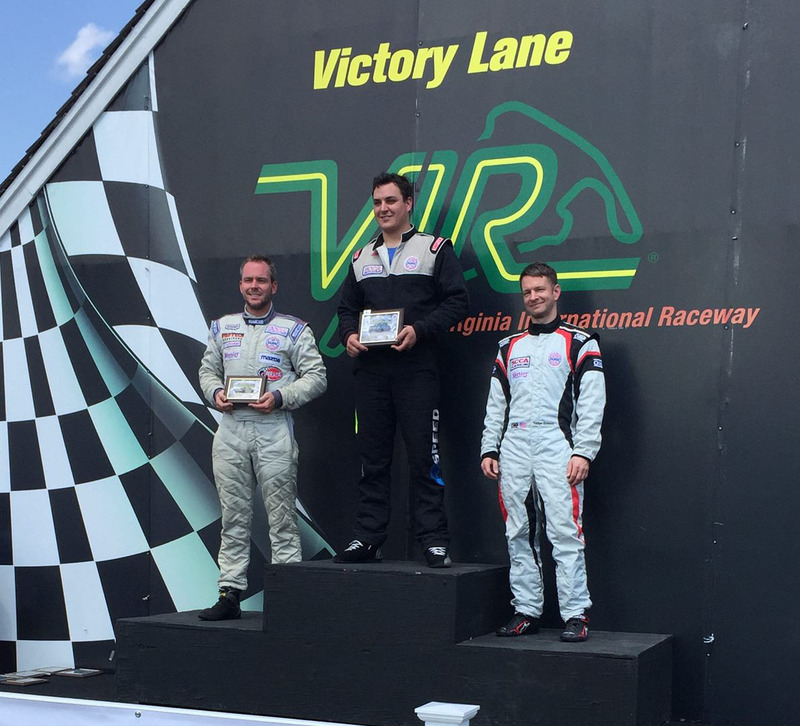 Jason had a breakthrough year in 2017, and his 2018 year has started in fine form, having already nailed down three Top 10 finishes in Majors and Hoosier Super Tour events in arguably the most competitive amateur class in road racing, Spec Miata. 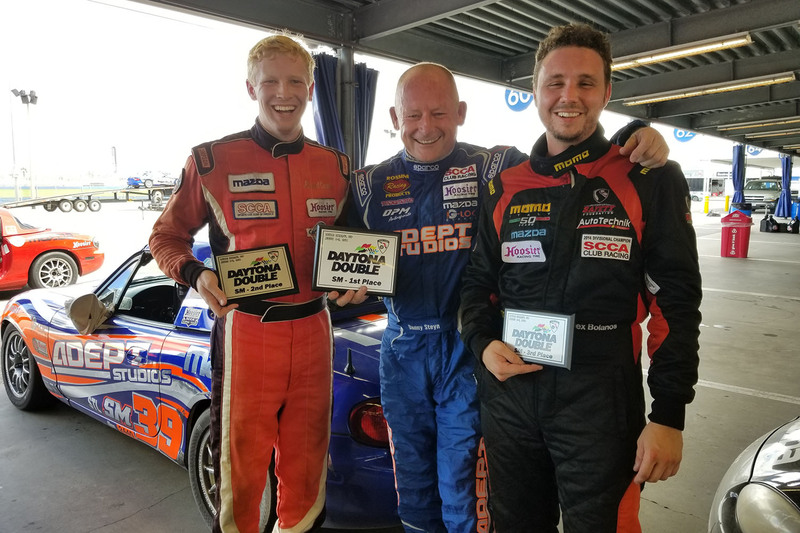 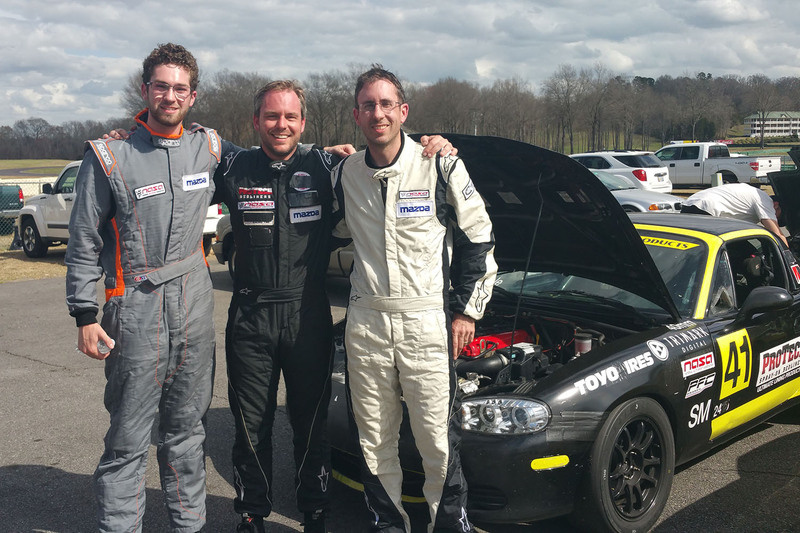 Congratulations Jason, we are so proud of you and will be supporting you every step of the way in your racing career.